Same great game, new playable character. 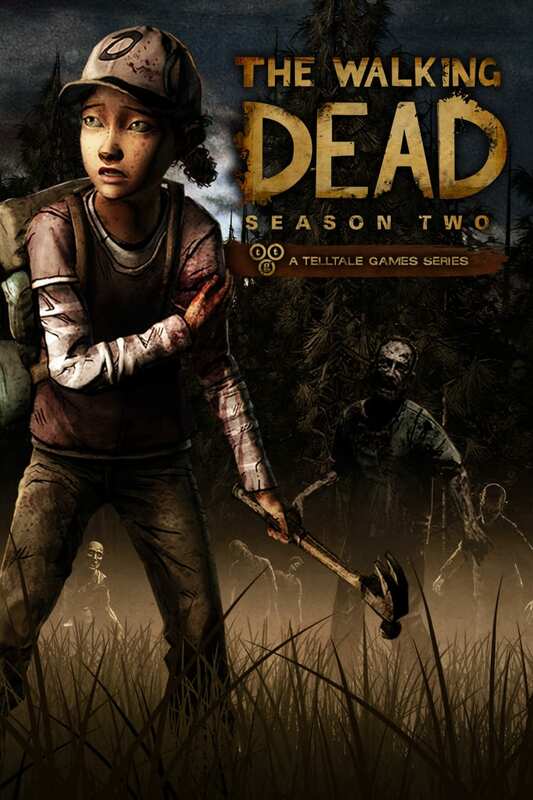 I never got into the TV show or comic, but the first season of The Walking Dead the video game was an instant favorite and one of only two games to visibly bring me to tears by the end. (You can ask me what the other one is later.) It was a perfectly paced, completely engaging story and effectively made it seem like the decisions I made played a large part in the narrative. The start of the second season plays-out pretty much the same. Same control scheme, same dialogue system, same sorts of puzzles, same injection of new characters. And none of that is bad. Where some games fall into stagnation after multiple installments, The Walking Dead reserves its status as an interactive narrative and therefore has a little more leeway to forgo major innovations to game mechanics. As long as the story remains captivating, there doesn’t need to be much change in regard to gameplay. The major divergence to this season from the last is the switch in playable character. This time around you play as Clementine. The young girl you were charged with protecting throughout the first season. She is a little more run-down this time around, but at her core she is still the innocent yet resourceful young kid from the previous game. At first I was skeptical of this change. Clementine was incredibly well established, especially for a child character, and her well being and safety weighed heavily upon the often unpleasant decision I had to make while controlling Lee in the first season. However, controlling Clem actually created a shift in the player/narrative dynamic that was quite interesting. After a season with Clementine and seeing her interactions with Lee, you get a sense of who she is as a character. The foreknowledge of Clem’s personality creates an interesting relation as you control her actions and choices this time around. Since you get to be the one who makes her decisions, it often comes down to making the choice between what is good for Clem and what she herself would want to do. For instance, does she give a dying man a sip of her water? She is a good person and would probably want to, but that is not always the best feature when it comes survival. It is important to note that this can only occur after having played through the first season. New players to the game may have a different experience entirely. But it provided a good reason to play through the previous season first. Another good reason is that Season 2 will read season 1 saved data and those choices will play a part in this season as well. There isn’t much evidence of those consequences in this episode, but they have potential to come into play in further episodes. If you didn’t like the game from last season, chances are high that you won’t like this one either. But if you did like last season this is a great continuation of the series. Gameplay remains delightfully the same, but player/narrative dynamic takes an interesting and noteworthy shift as you control the actions and decisions of a new, but familiar character. It will be hard to live up the the high bar set by the first season, but The Walking Dead Season 2 is off to a very good start.